“On the evening of May 16, 1944, in the Auschwitz-Birkenau concentration camp, SS guards armed with machine guns surrounded the area of the camp designated for Roma and Sinti prisoners. Their intent was to round up the nearly 6,000 prisoners there and send them to the gas chambers. But when the guards approached the area, they were met with armed resistance from the inmates. The prisoners had learned of the planned ‘liquidation’ and fashioned weapons from sheet metal, wood, pipes, rocks, and any other scraps of material they could get their hands on. According to the memories of survivors and witnesses to the incident, the inmates forced the guards into retreat, and though some prisoners were shot that night, the act of resistance allowed the Roma and Sinti prisoners to put off execution for several more months. 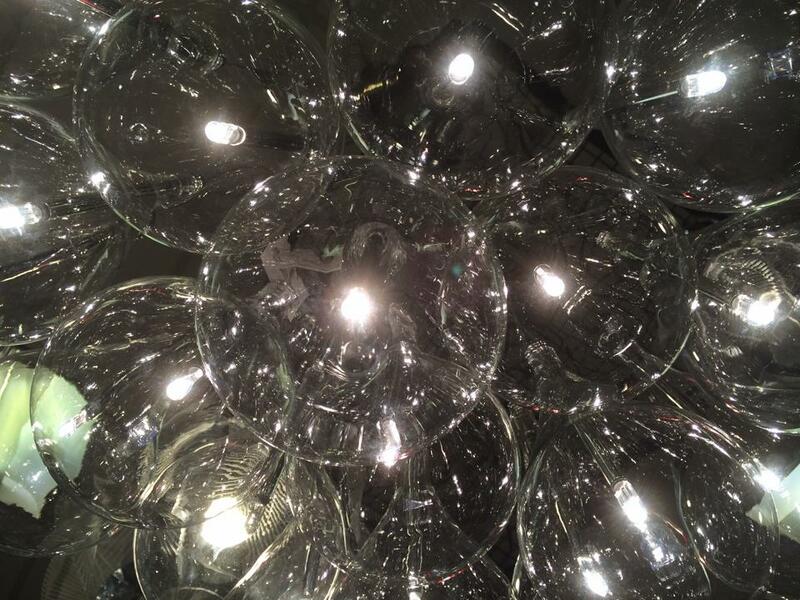 Read the rest of this fascinating article here. 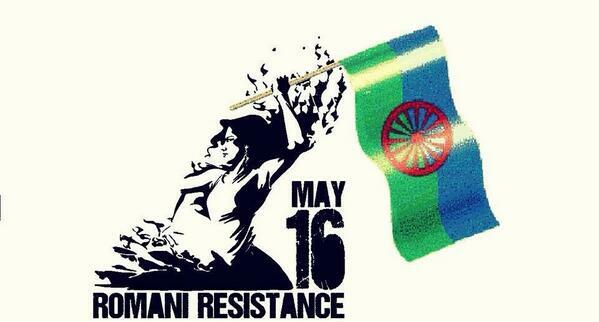 If you want to help spread awareness on social media, use these hashtags #RomaniResistanceDay #RomaniResistance #may16. I like to throw in #Gypsy too because that hashtag is (mis)used so much to perpetuate absurd Gypsy stereotypes that it’s helpful when something real comes up under that umbrella.